Hi, I’m interested in Solid kiaat and verneer furniture. Please contact me. Thanks! Unique furniture custom make solid kiaad or mdf verneer furniture to your requirments at factory prices. We are a small company where owner are hands on and do delivery personally. We are former supplyers to Wetherleys and Rochester. A solid oak wall shelf. We have the most stylish and latest trending pallet furniture pieces that normally are around at beer festivals, birthday parties, picnic style weddings and casual corporate events, believe me - pallet furniture is the latest trend in event furniture, creating a rustic, yet contemporary feel that has become increasingly popular in South Africa. 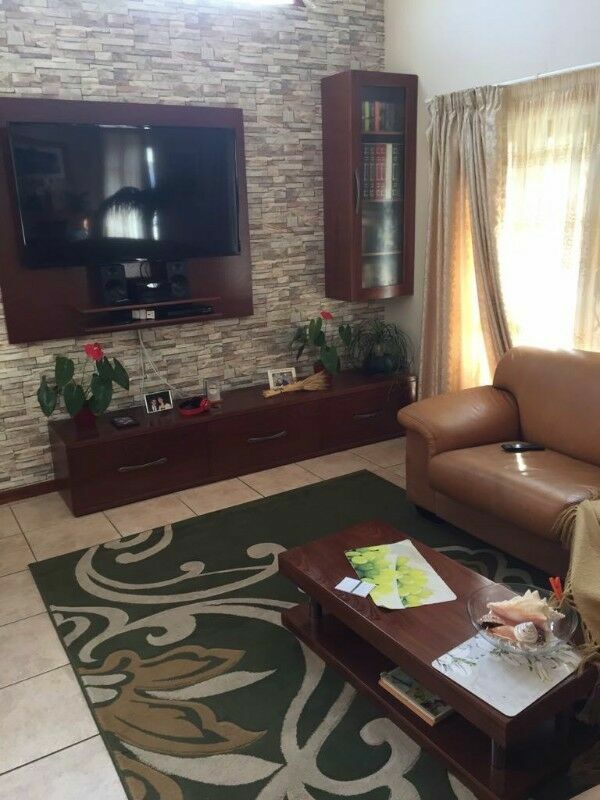 Our collection of pallet sofas, pallet cocktail tables, pallet plinths, ottomans and more hit the mark to create and can be hired throughout Gauteng for any number of guests. The ever-popular pallet ottomans come with cushions, ensuring no mess or unpleasant pokes when guests are seated. Our pallet furniture is manufactured and maintained, with the greatest care, by our internal design, manufacture and maintenance department, ensuring any furniture hired is always in tip-top condition. We are the best yet simple manufacturer of custom made pallet furniture built by our extremely talented and professional carpenters. We sell and also rent out our designer furniture to event’s organizers or anybody/organization that might need to use them, we handcraft your furniture with love and extreme focus on every order we get because we are an innovative young company with selected clientele, and we are growing at a rapid pace in terms of our clients and thus our skill set. Complementing our selection of natural organic pallet décor, one of the essential details are these reclaimed wood accents. Our pallet items blend in perfectly with the rustic chic charm. We have a back cover in case it rains. If you buying furniture and you need urgent delivery call us.